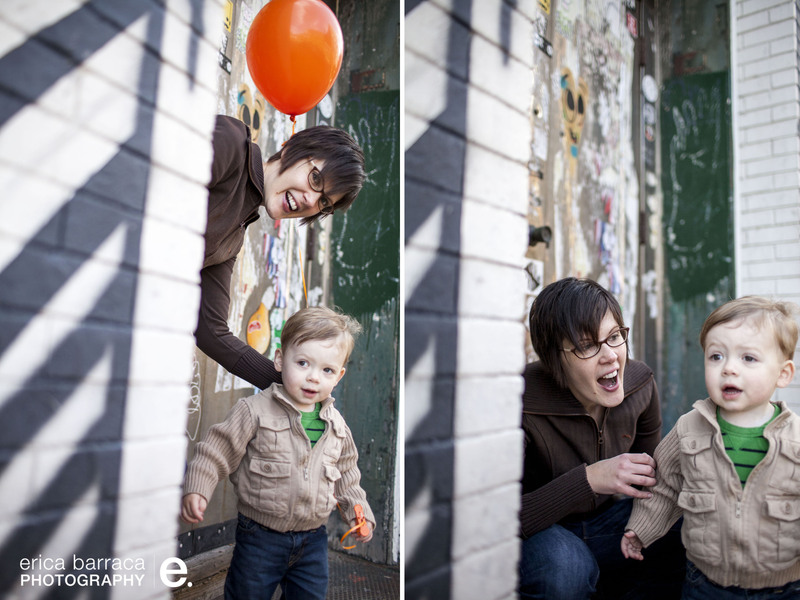 mandy is one of my dearest friends – we’ve been friends for about 16 years now! 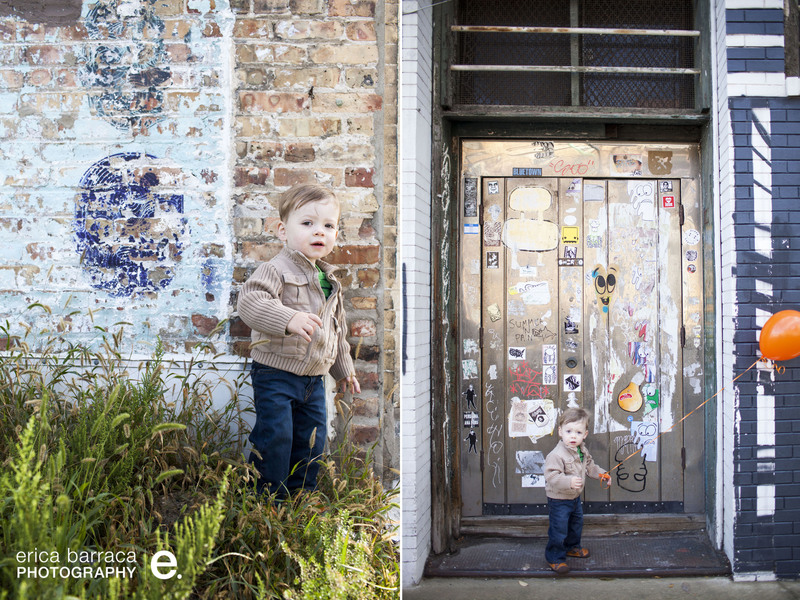 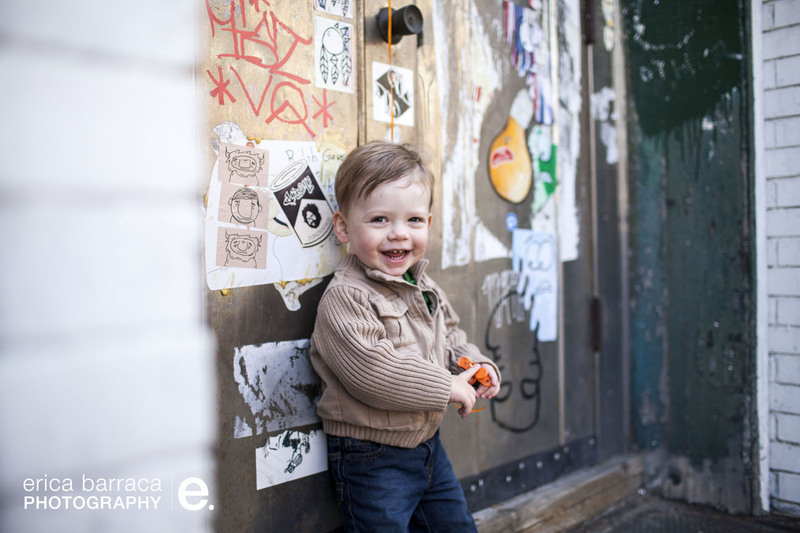 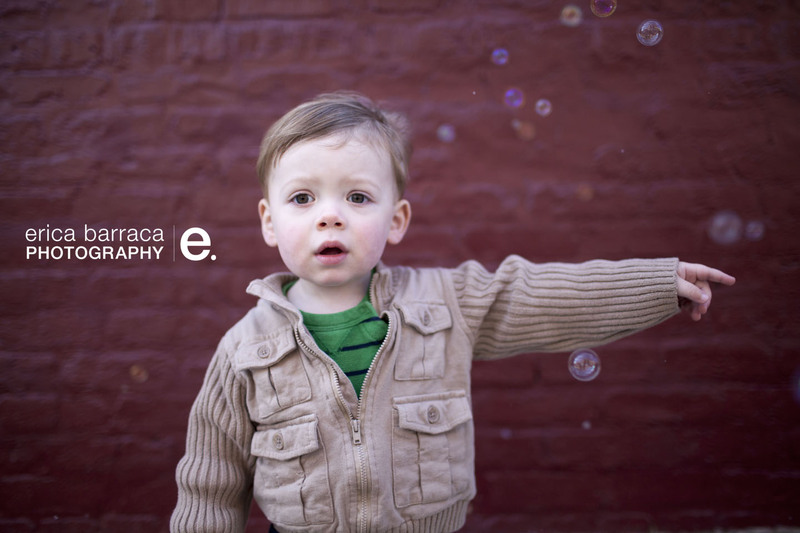 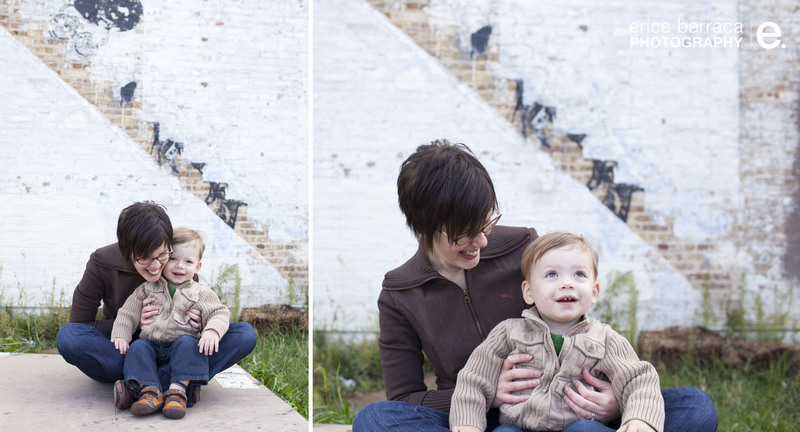 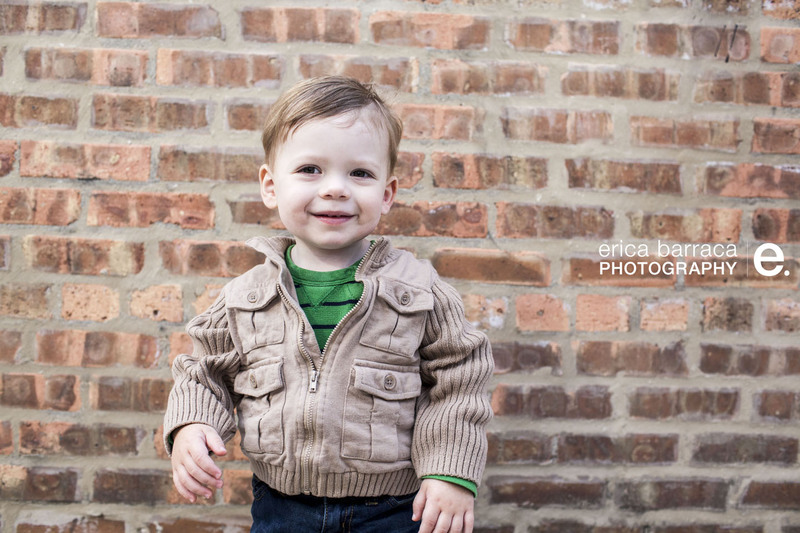 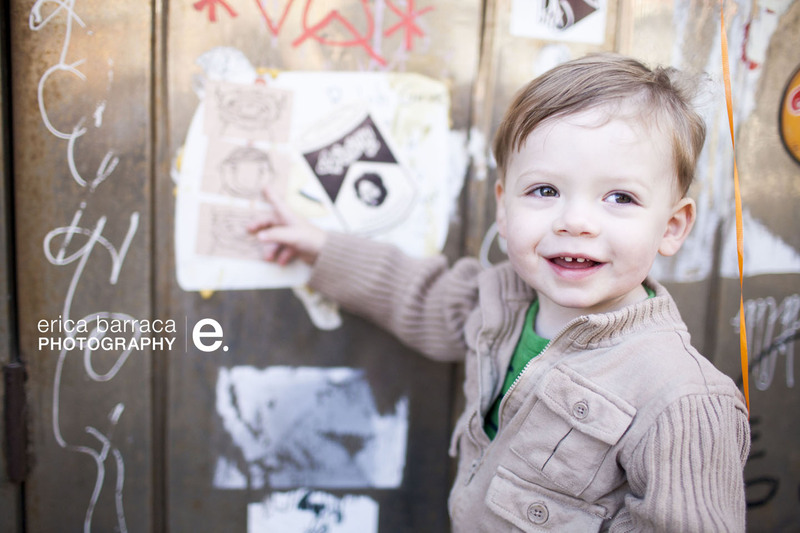 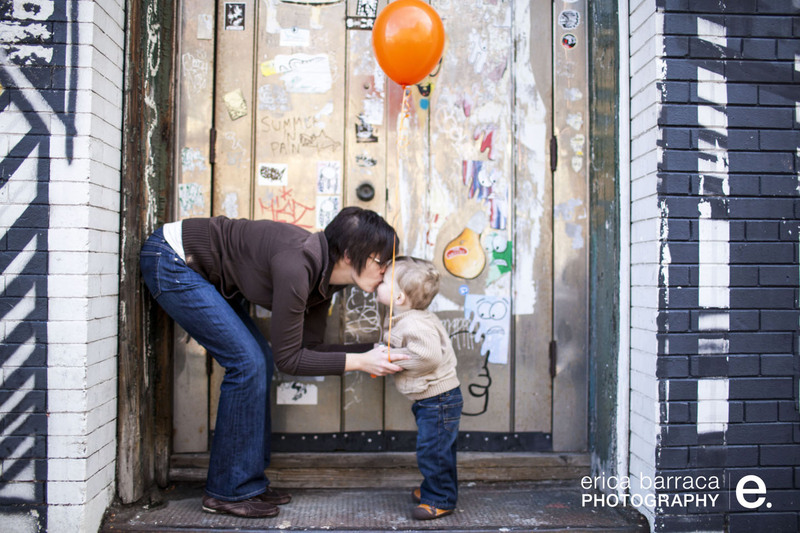 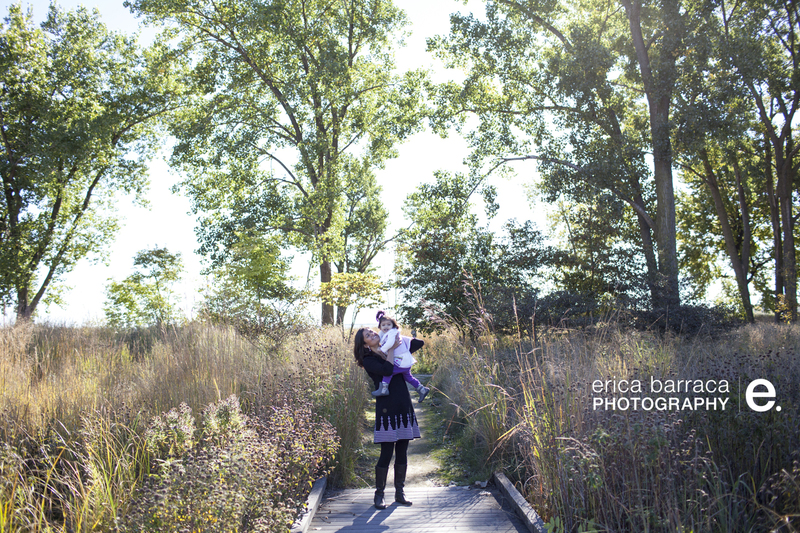 I photographed her wedding a few years ago, so its such an honor to get to take photos of her little boy now too! 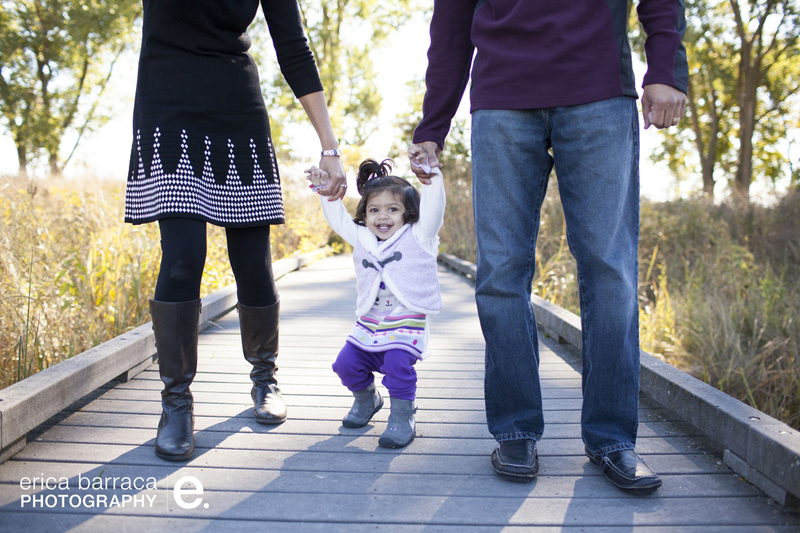 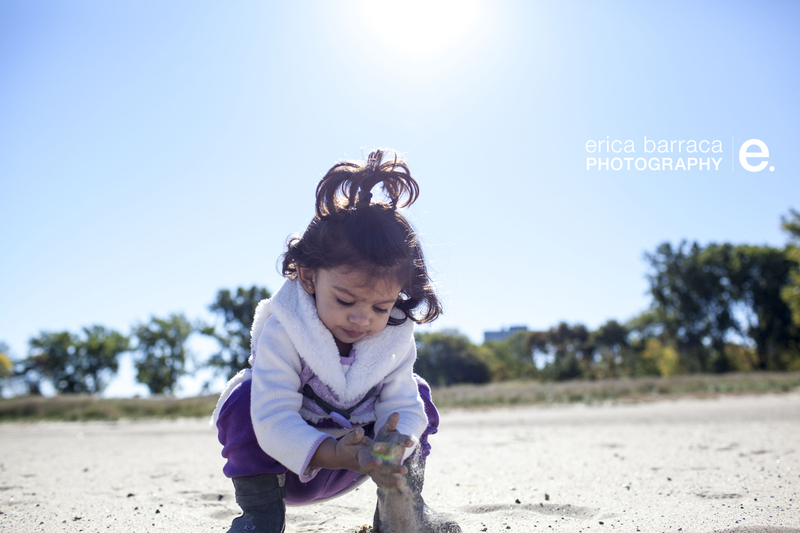 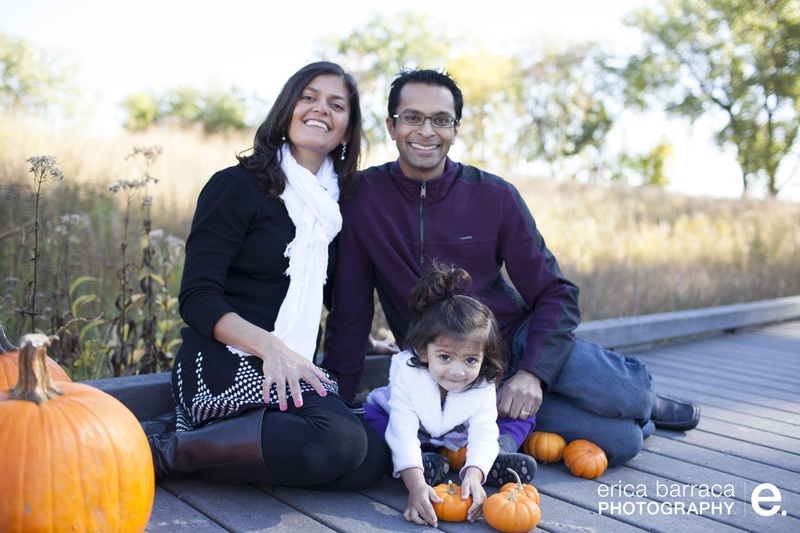 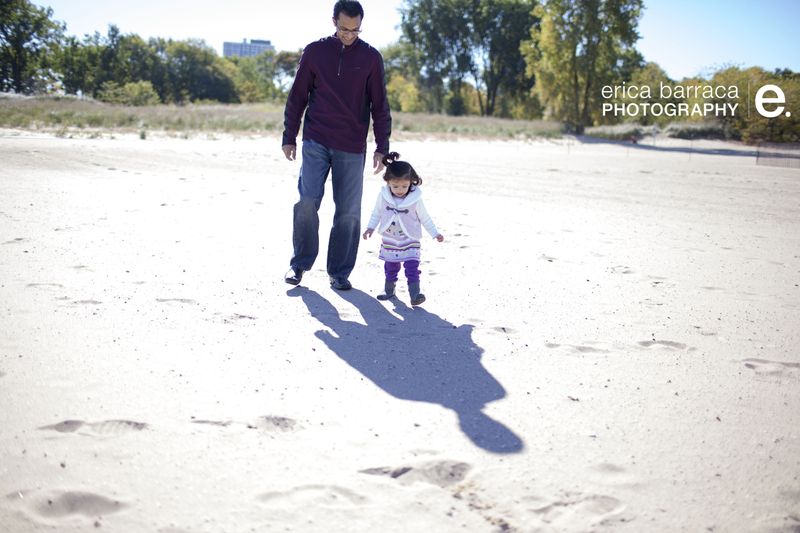 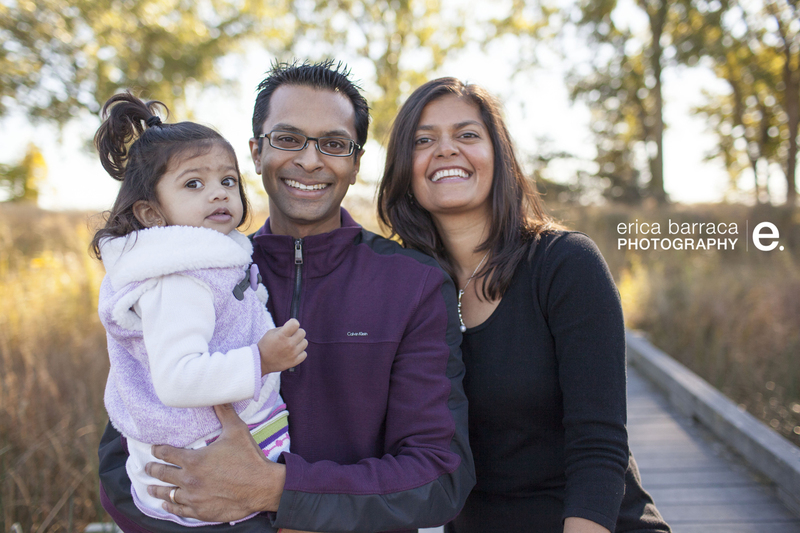 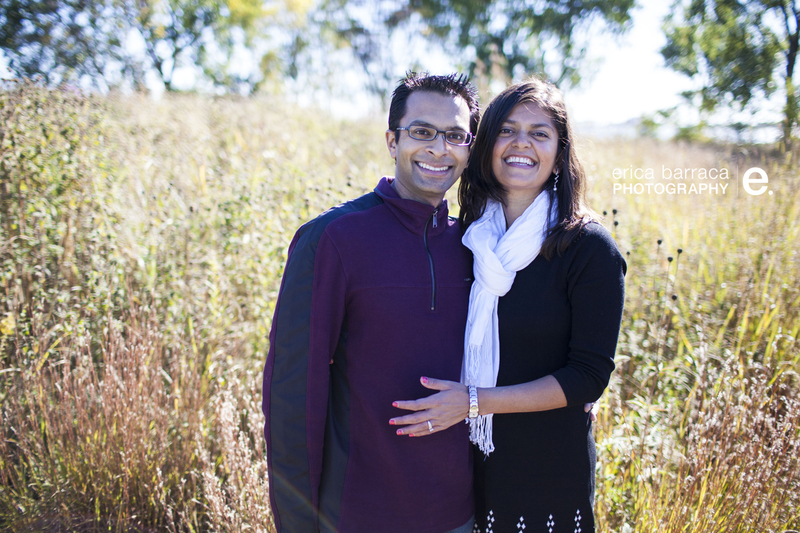 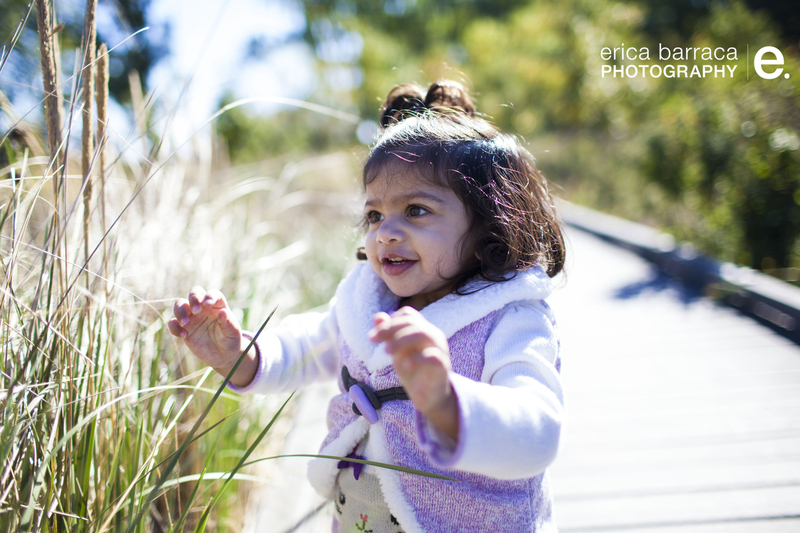 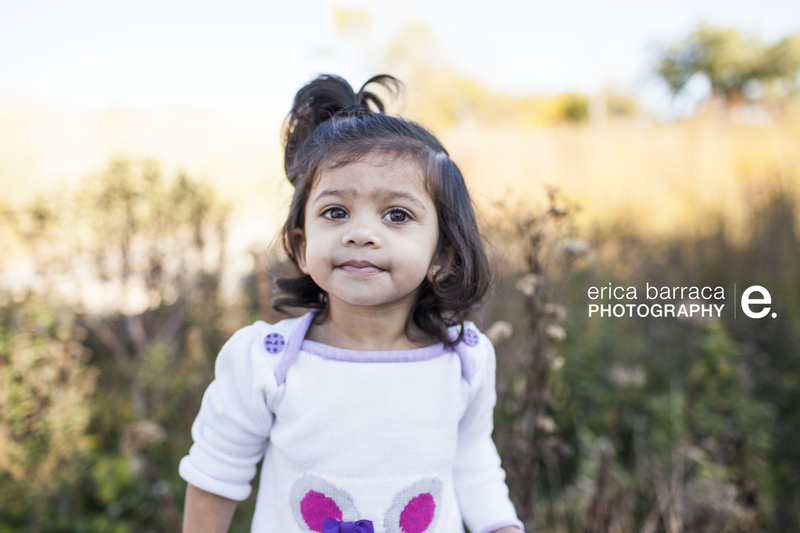 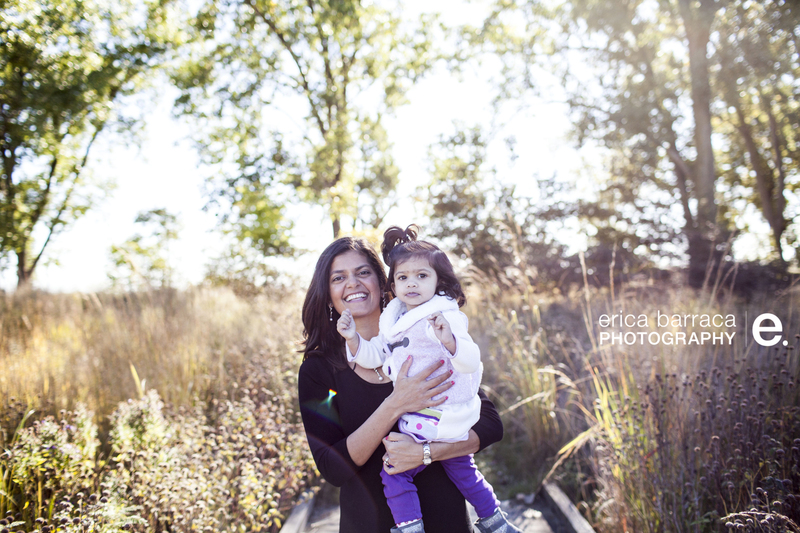 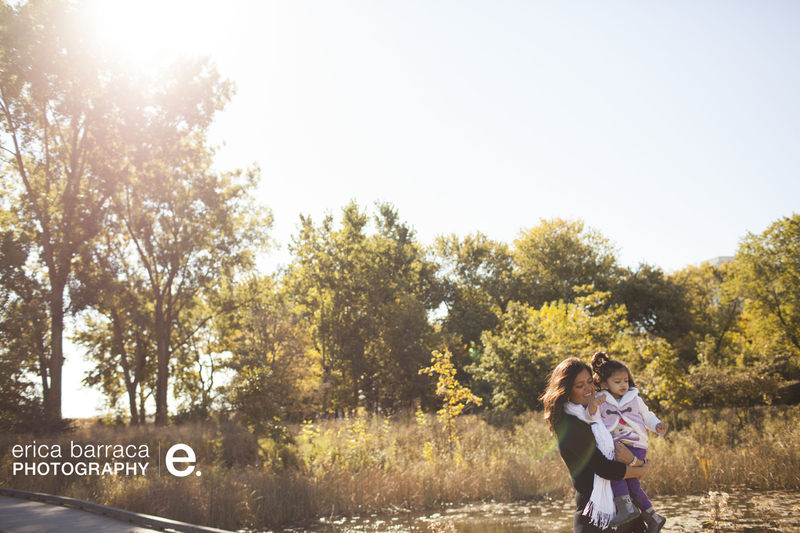 I had a super fun shoot with little eeshani and her parents this weekend at the south shore cultural center. 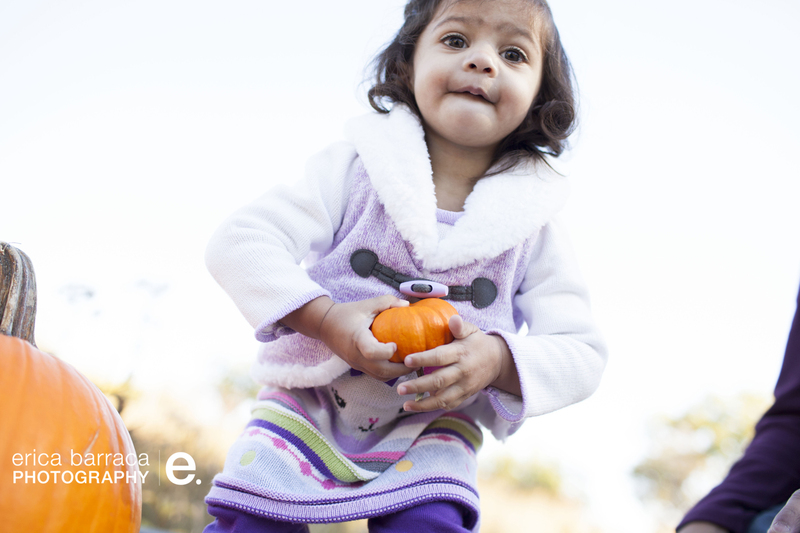 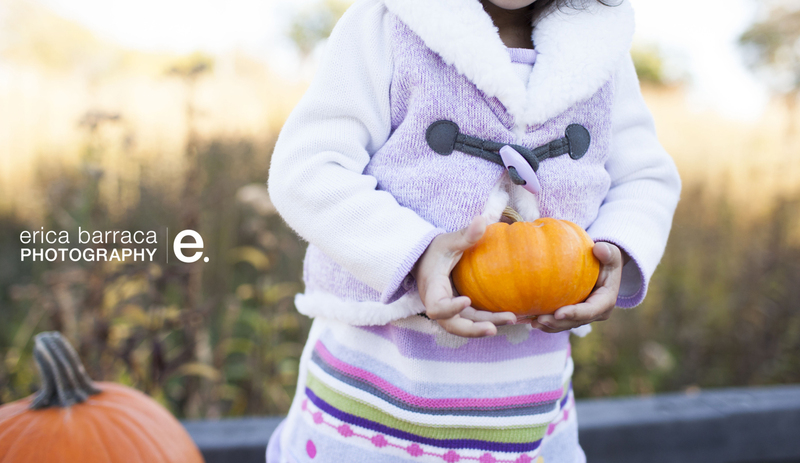 It was a beautiful fall day – and eeshani was ready to move and explore!